Security Screen Masters launched its new website today. 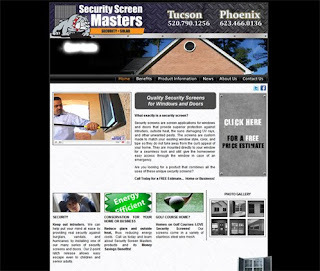 Security Screen Masters is proud to introduce to Arizona quality security screens & security doors. Call or Email Today For A Free Price Quote!